Have you begun your Halloween decorating? 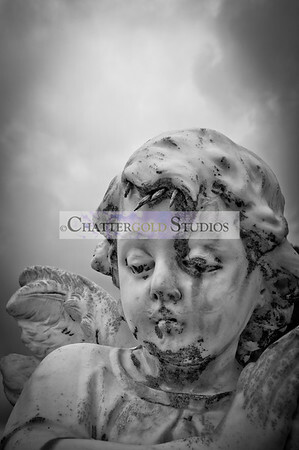 This fallen angel adds a lovely somber vibe to any decor. Available in prints + canvas + T-shirts + Halloween cards, et all. Click on the image to peruse your ordering options. Enjoy! Posted on September 29, 2015 by triciachatter. This entry was posted in Uncategorized and tagged #angels, #blackandwhitephotography #photography, #creepyangels, #fallenangels, #halloweencountdown, #halloweendecor, #halloweendecorations, #happyhalloween, #homedecor, #partydecor, Halloween, Halloween Decorations, Home Decor. Bookmark the permalink.